Rahu and Kethu are the two shadowy planets which reveals the beginning and the ending of the life. Different astrological writers have given different significations about Rahu and Kethu. In this book I have narrated about the significations which are a little different from the regular writers and also I have explained the effects of Rahu and Kethu based on their placement from Jupiter in the natal Chart. In addition to this I have also given the period when these shadowy planets will give their effect in a native's life. Rahu and Kethu will not effect a person throughout the life, but based on their placement from Jupiter we can know the period when he is going to give the effect. 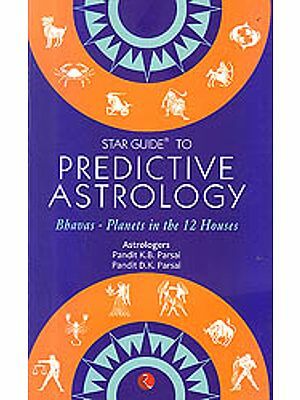 This book is unique in its own style, because, it is framed as per Naadi Astrology. I would like to repeat once again that I am giving all the significations and effects/transit effects of Rahu and Kethu based on their placements from Jupiter. This book gives details about Rahu and Kethu in reference to signs, different houses, and the period of its transit effects. 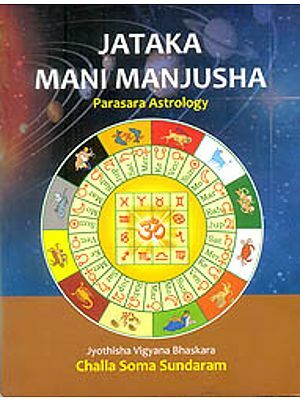 This book also provides you remedial measures of both Rahu and Kethu and also the methods of eradicating Sarpa Dosham. I always like to give to readers an easy and different style of reading the birth charts, which helps them in knowing their problems precisely. 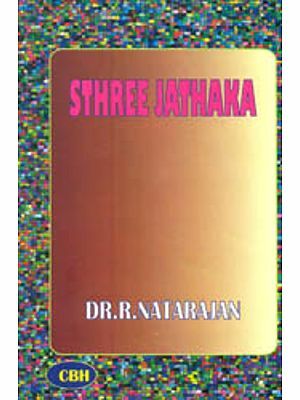 This book which is unique and rare will stand high ahead in disclosing the details of Rahu & Kethu to the lovers of Astrological Science and also to those who are inclined to do research work on the shadowy planets which are working in the dark. 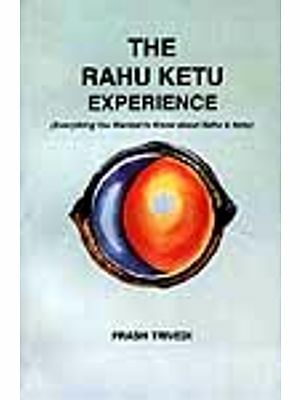 The planets, Rahu and Kethu were treated very lightly, but the Author here in his book has individually explained about Rahu and Kethu in a detailed manner revealing their features and strength of their contribution to the native's live. 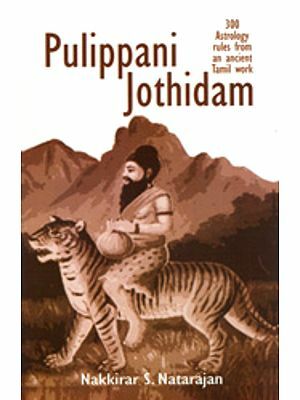 The Author has used his usual method of displaying significations/effects of Rahu & Kethu in a very unique and different style and has provided a valuable study material in every page of the book. 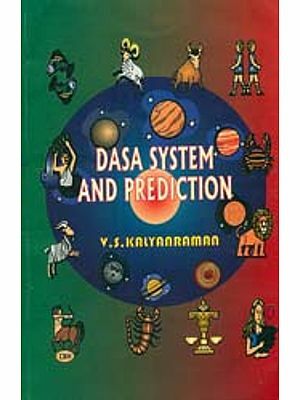 The highlight of this book is multiple information about the planets Rahu and Kethu and treating them as a family circle, through which minute details are magnified and simplified for prediction. Lastly, the Author has provided in this book the forgotten methods of offering prayers or poojas to forgotten methods of offering prayers or poojas to neutralize the effects of Sarpa-Dosham.